with your own inner Self. 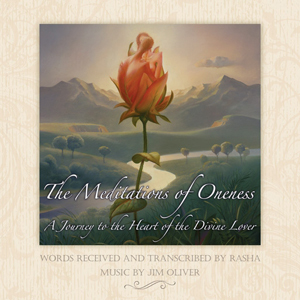 Click here and enjoy a preview of one of the beautiful meditations on this CD. Allow yourself to become enveloped in the unmistakable energy of Oneness. And surrender into the embrace of an unforgettable audio experience that is sure to touch your heart. There are seven profound meditation experiences in this collection. The full audio Journey on this CD is 78:28 minutes in length, and is designed so that it can be experienced in its entirety, in one sitting, or savored a few at a time. Take a moment now, and simply be Still. And allow these precious moments with Oneness to rekindle your awareness of the Eternal flame within you. 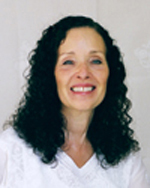 Author of the book, Oneness, Rasha began documenting the Divine guidance of Oneness, the Source we all share, in 1998. As a spiritual teacher with a profound message, Rasha is not affiliated with any established spiritual path or religion. Her teachings are universal and focus on the personal experience of the Divinity within. 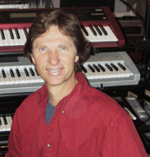 Jim Oliver has been creating music for massage, relaxation and the healing arts for over thirty years. Creator of Radiant Heart and numerous other acclaimed musical collections, his work is renowned for a nurturing and rejuvenating quality that promotes inner harmony and peace.